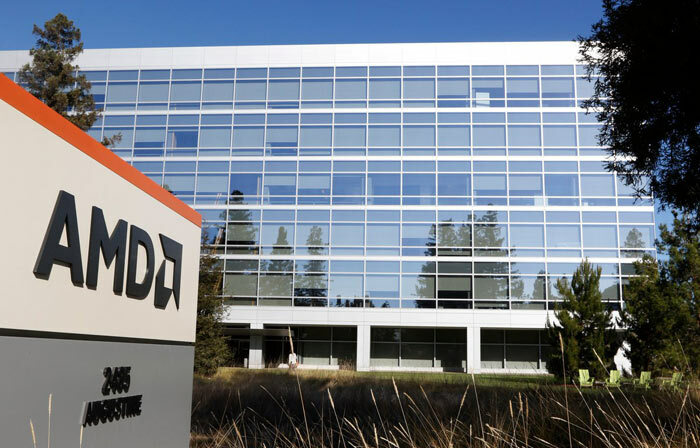 AMD has a new home in Santa Clara. 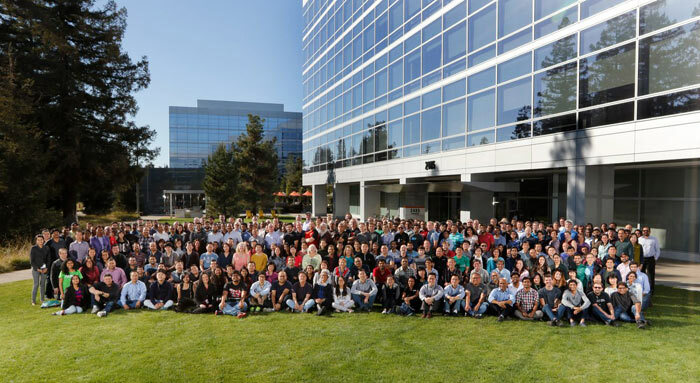 The chipmaker’s new HQ, located centrally in Silicon Valley, nestled between Sunnyvale and Cupertino to the West, and Milpitas and San Jose to the East, officially opened yesterday. 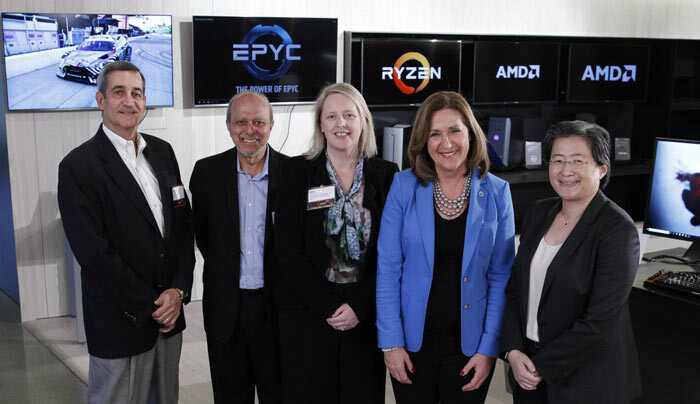 AMD CEO Dr Lisa Su was joined by Santa Clara city mayor Lisa GiImour, plus a bevy of AMD partners, friends and employees at the opening ceremony. There is no official press release about the new HQ opening, at the time of writing, but Lisa Su celebrated the event on her Twitter feed. For more official detail about the HQ we have to flick back to August 2016, when the new Silicon Valley Headquarters location, two miles south of the existing HQ in Silicon Valley, was first announced. The upgraded office space, in a convenient location in Santa Clara, is a 220,000 square-foot building over six floors. This state of the art contemporary styled building has the necessary features and amenities for 1,000 employees in corporate and R&D operations. That’s enough for its current needs and offers options for future growth, thinks AMD. AMD’s new Santa Clara HQ was designed by architectural firm Pei Cobb Freed & Partners and is part of the 1.7-million-square-foot Santa Clara Square workplace community. If you have a quick look at Google Maps, surveying the location you can see the new AMD HQ is by the side of the Bayshore Freeway 101 with tech companies such as Intel, MIPS, Analogix, Akamai, Ericsson, and Dell very nearby. There are also various niceties for employees in the vicinity, such as; a Whole Foods market, various restaurants, open space and parks within walking distance. AMD reminds us that it was founded nearby, in the neighbouring Sunnyvale, more than 47 years ago.